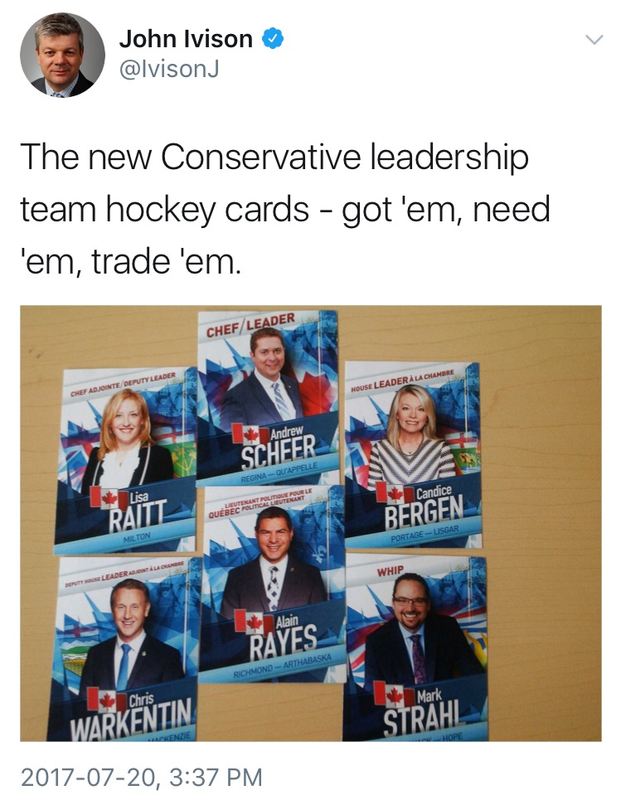 Peter Mansbridge is on the loose! The former National anchorman was resurrected this week at CBC headquarters in Lego form, but replacement names remain unconfirmed. 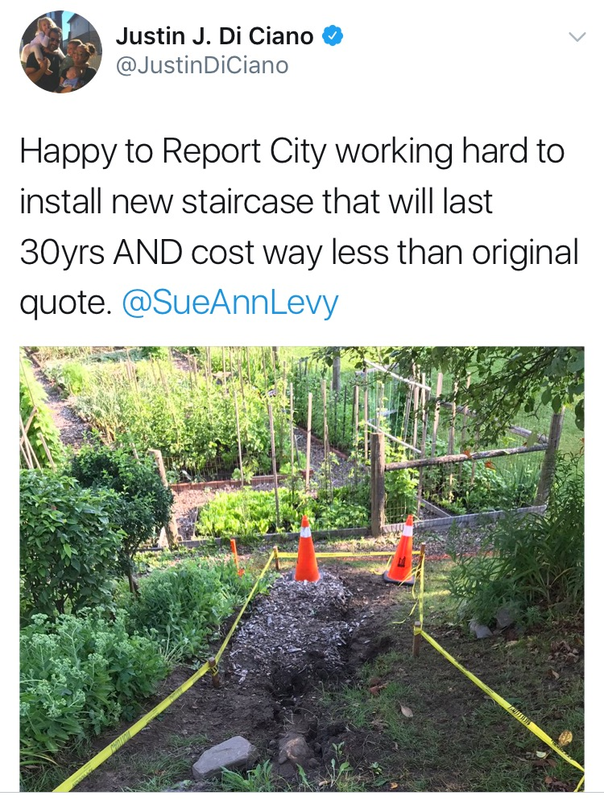 (Meanwhile, CityNews is further experimenting with being more anchor-free.) But O.J. 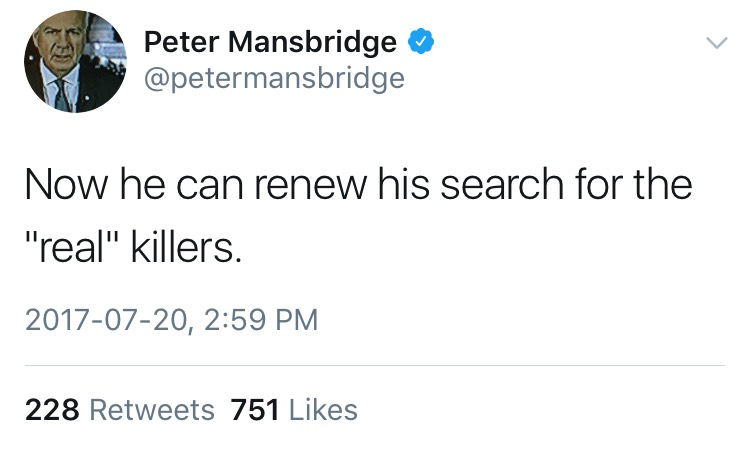 Simpson's parole provided Mansbridge with a cheap chance to verify that he's no longer concerned with looking impartial. Sears Canada starts the soft-serve liquidation. The department store is officially clearing out 54 stores across the country to try and emerge from creditor protection. 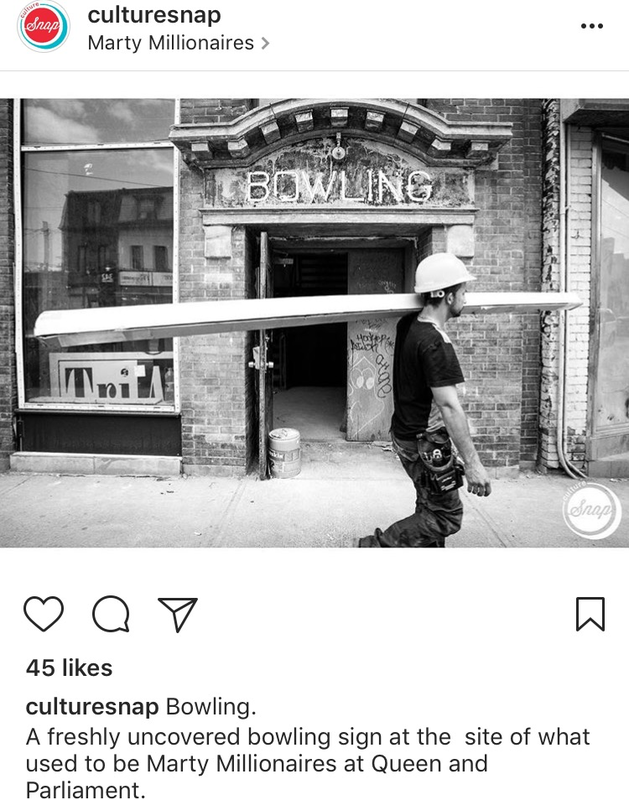 Meanwhile, its Queen West pop-up remains, catching flak for an Instagram ad for an ice cream giveaway amidst what’s become a pension scandal. Amazon partnering with Sears to sell Kenmore appliances is seen as a potential lifeline; much like Amazon acquiring Whole Foods, it ramps up the anxiety about the future of service work. “DRAKE YOU HO THIS IS ALL YOUR FAULT” building runs out of milk. The former Starbucks at Queen and Dovercourt, whose 2005 anti-gentrification graffiti scrawl is enshrined in Toronto history, ended 18 months as the Natrel Milk Bar. Metallica fan Gavin Strickland, the 19-year-old "doofy son" who forgot where he parked his car downtown, was excited to have inspired a successful one of these.